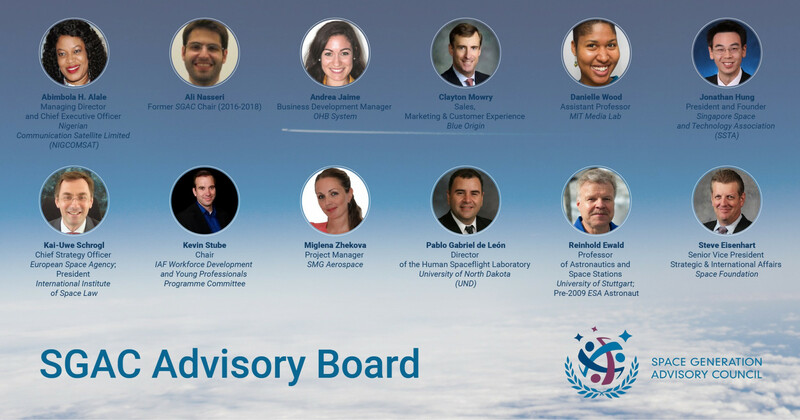 The Space Generation Advisory Council (SGAC) and Astrobiology Graduates in Europe (AbGradE) become media partners! 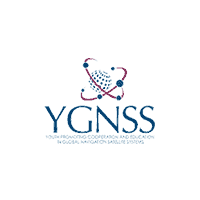 AbGradE (Astrobiology Graduates in Europe) is an independent association with the main goal of promoting scientific networking among early-career astrobiologists. Initiated by the European Astrobiology Network Association, AbGradE is managed by PhD candidates and PostDocs, organizing year events and a biennial Symposium based in Europe. 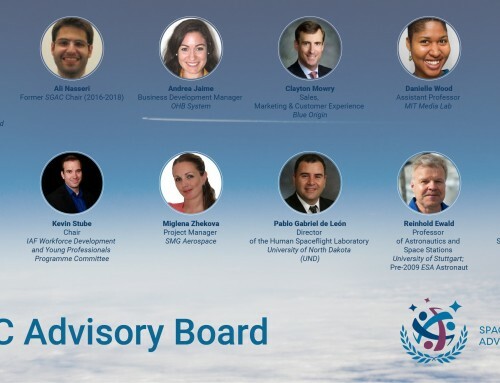 SGAC will collaborate with their next event, AbGradE 101, a great opportunity to get in contact with experts on the field in a relaxed and informal way, and to learn more about astrobiology in Europe. Registration in the Link. Deadline for Registration: April 15, 2019. For more information on AbGradE and on its events, you can find them at their Webpage and Facebook Page. For any inquiries, don’t hesitate to contact them at abgrade@eana-net.edu.